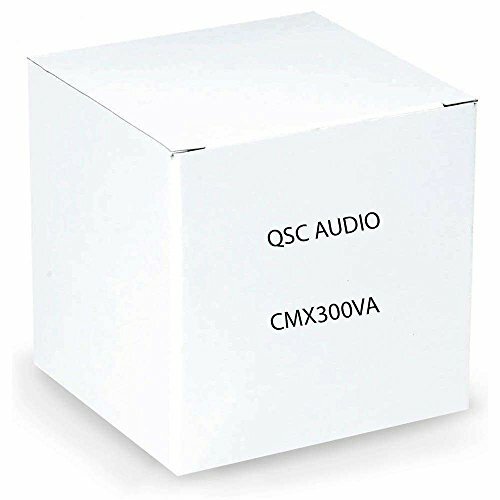 QSC's CMX 300Va is an economical and rugged 2-rackspace amplifier that has a power output of 300 watts per channel at 4 ohms. If you have any questions about this product by QSC Audio, contact us by completing and submitting the form below. If you are looking for a specif part number, please include it with your message.